TARGET GROUP: Every badass who doesn't let the thermometer decides when to ride! 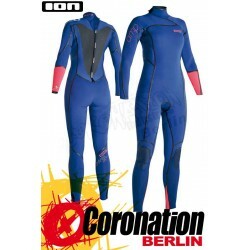 Warmest drysuit on the market invented by ION All seams are glued blind-stitched with extra seam tape, manufactured according to diving technology standards (each suit must pass the ION Waterproof Test). 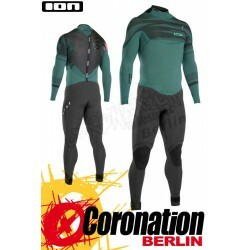 Storm_Whistle, reflective prints (Re_Flective), Hero_Meter, P_Zip, Detachable_Hood and a Chest Pocket for the probably warmest and safest suit you have ever worn. 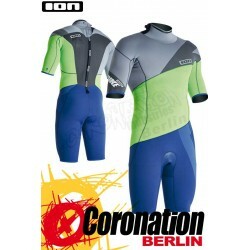 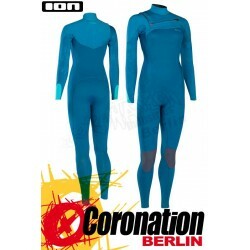 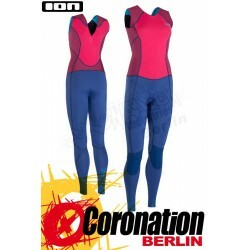 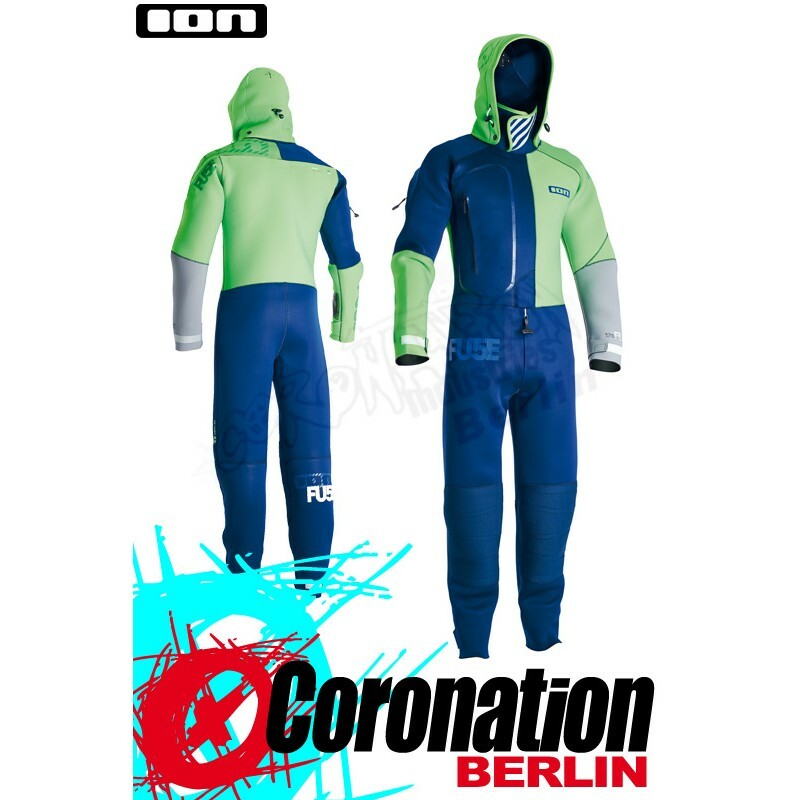 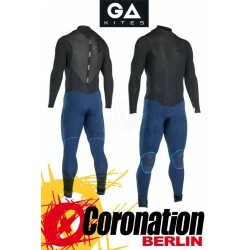 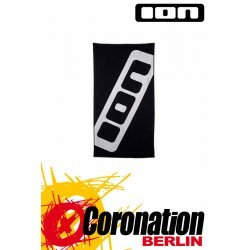 Der ION Fuse Drysuit 4/3 DL 2015 - der wahrscheinlich wärmste Trockenanzug am Markt, jetzt bei uns im Shop!